Above: Puppies capture the hearts of humans everywhere–which is why puppy mills still exist. Oprah featured a show on the horrors of puppy mills and called huge attention to puppy mills but the livestock business is nothing new–just most people don’t think about them. Puppy mills have been around since the 1960s when small retailers were beginning to sell out to larger chains. You may remember the song with the phrase, “How much is that doggie in the window?” It reflects the marketing prevalent at the time–put cute puppies in the window and get people to come in the door. Once the establishment sold the puppy they were certain to also sell all the needed supplies with it. Items such as bowls, collars, leashes, crates, toys, beds, food, supplements really increased the bottom line and hopefully kept the customer coming back for the lifetime of the pup. I constantly hear about people who naively think that they “rescue” puppies when they buy them from pet stores in malls or from unscrupulous breeders in parking lots of shopping centers or by the side of the road. It makes me cringe because what they are actually perpetuating is poor breeding and substandard pet care practices. Not too long ago a new pet store opened nearby and when I asked about the source of her livestock (pups, kittens, rabbits, birds) she said from her breeder friends…which turned out to be puppy mill suppliers. One of my colleagues saw the truck pull up to one of her other stores and hand puppies out the back of the truck to the staff. By the way, the trucks are great places to pick up disease and parasites which is why many pups are sick when purchased. 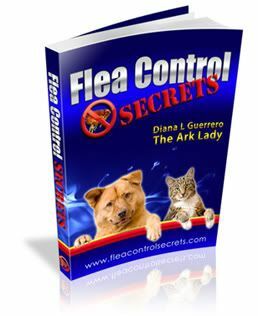 Close quarters at the breeding facility and during shipping expose the youngsters to such things as parvo, kennel cough, pneumonia, distemper and to parasites ranging from fleas and worms to coccidia and giardia. Responsible and high quality breeders never sell their pups from the back of a truck, through pet stores or at the side of the road. In fact, good breeders screen potential puppy owners with a variety of questions that rival child adoption. In my experience the best breeders usually have waiting lists…which is good to avoid the impulse buy. Also, they usually are members of breed clubs who often urge their member breeders to avoid selling their puppies through brokers or to pet retailers. Purebred dogs are always in high demand. (Look in any shelter and about 25% are purebreds.) People mistakenly think that “papers” indicate quality–this is wrong. “Papers” just indicate that the animals are registered with a club–they do not automatically guarantee quality. The American Society for the Prevent of Cruelty to Animals cited that it was the USDA that suggested Midwest farmers capitalize on the demand by raising pups on a large scale to supplement their incomes. 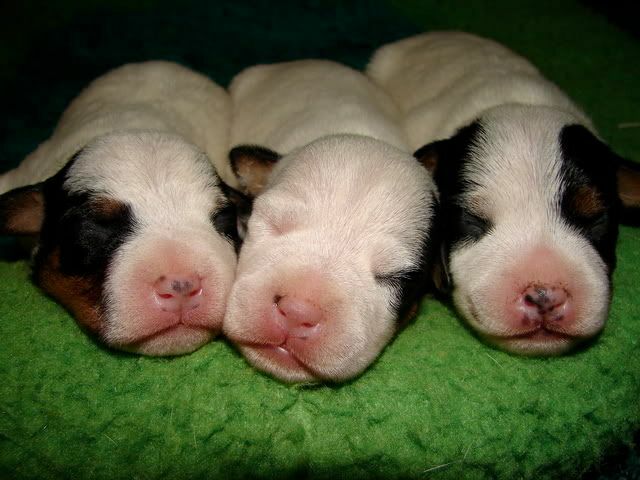 They estimate that there are more than 5,000 commercial breeders in America. The conditions at puppy mills are appalling. Breeding females are forced to bear litter after litter. They are kept in wire cages that are stacked one on top of the other. Some never see daylight. They also get no socialization or other vital care–often lacking veterinary care and ample nutrition. Another big problem is that many of the bloodlines produce animals with genetic disorders. I’ve seen a bunch in my days. Many get off lucky but I remember two puppy mill dogs on an aggression case I evaluated. The duo had light blue eyes (abnormal for the breed), were about three times the normal size for the breed, and they had lived in a pet store cage for most of their puppy hood so they had no socialization–and they had bitten everyone in the home–including tearing the ear off of a toddler. The genetic problems go beyond behavioral into hip dysplasia, deafness, hernias, joint problems, nasal and eye issues, and more. Now the internet has become more and more popular for shopping and people are buying their pets online. If you haven’t got the picture yet, it is a BAD idea to purchase an animal online. Many puppy mill breeders unload unwanted animals online. It is best to see the parents of the animal you are getting and to scope out the environment in person. Fortunately there are groups that are out there investigating such facilities and turning them over to authorities. However, that isn’t always enough since sometimes the fines are minor. Today regulation and legislation are two other ways some groups are working to try and combat the puppy mill problem. There was a successful movement where enraged people boycotted a chain that supported puppy mills and put them out of business. What you can do is discourage your friends and family from buying their pets in a retail outlet, by the side of the road, or on the internet. I’d like to see people spend more time researching what type of pet would fit into their lives, budget for the addition, and seek out animals that are from quality environments instead of backyard breeders and puppy mills. Do you have an opinion on this matter? If so, leave your comment below.